Driving around in your very own personal vehicle is nothing short of sheer bliss, but can turn sour very easily. If the quality of locks installed isn’t up to the mark, or they have withered with time and use, lockouts can become a routine and cause you grave and unexpected trouble. Concerned about early signs of such lockouts with your vehicle? 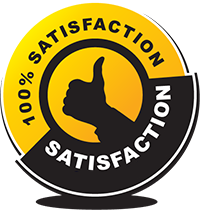 Then fret no more as expert automotive locksmith services from Rockville Lock And Locksmith are here to take the burden off of you, no matter where you are in Rockville, MD area. Try looking for the latest news around on road security of vehicles and you will start feeling uneasy and concerned. The instances of burglary are exhibiting a steep rise, and so are the security troubles related to exogenous reasons such as lost keys and faulty locks. 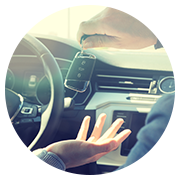 Unless you want to add your name to this list of statistics, its best to get the security framework of your vehicle fully assessed and who better to trust for this than the dependable automotive locksmith services from Rockville Lock And Locksmith. 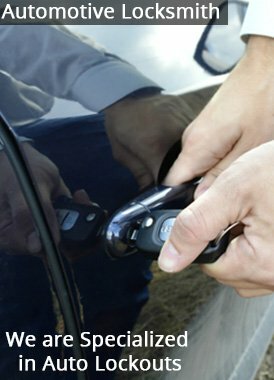 Hire the best car locksmith in the Rockville, MD region! Dial 301-810-4522 today!